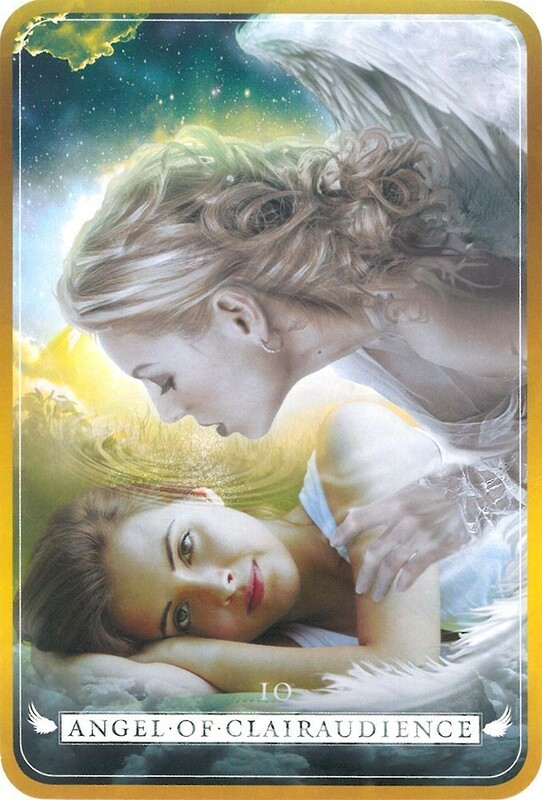 Angel Reading Cards comprises a beautiful collection of 36 luminous angels to assist and support you. 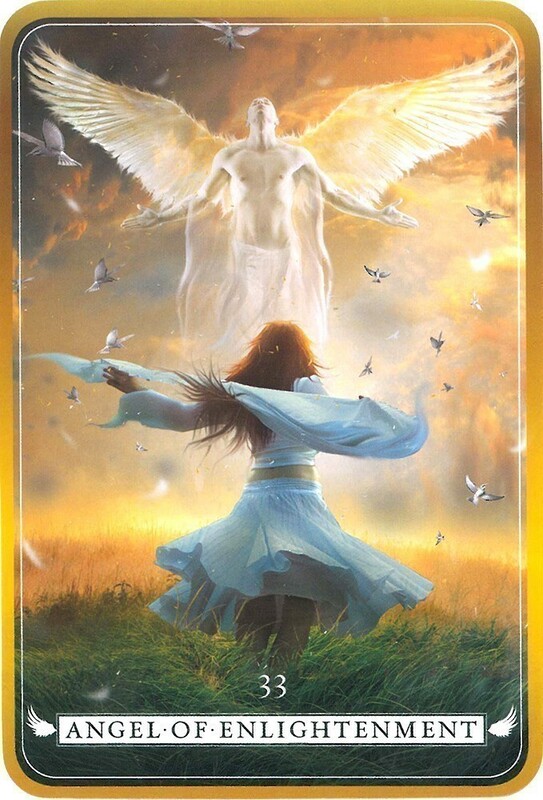 There are angels such as the Angel of Stress and the Angel of Healing to help you get through challenging situations. 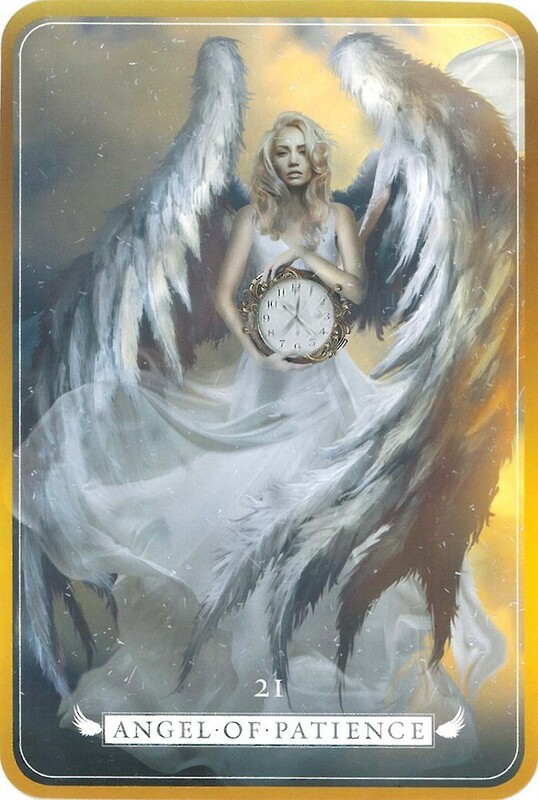 Other angels like the Angel of Creativity and the Angel of Knowledge are here to inspire you as you work toward your goals. The 96-page guidebook with full color illustrations presents each Angel’s insightful wisdom with a powerful message and an affirmation. There are also instructions for doing readings with card layouts. Based in Sydney, Australia, Debbie Malone is an internationally acclaimed psychic, clairvoyant, pyschometry expert and spirit medium. Don't expect to find Ariel, Gabriel, and Michael in this deck. 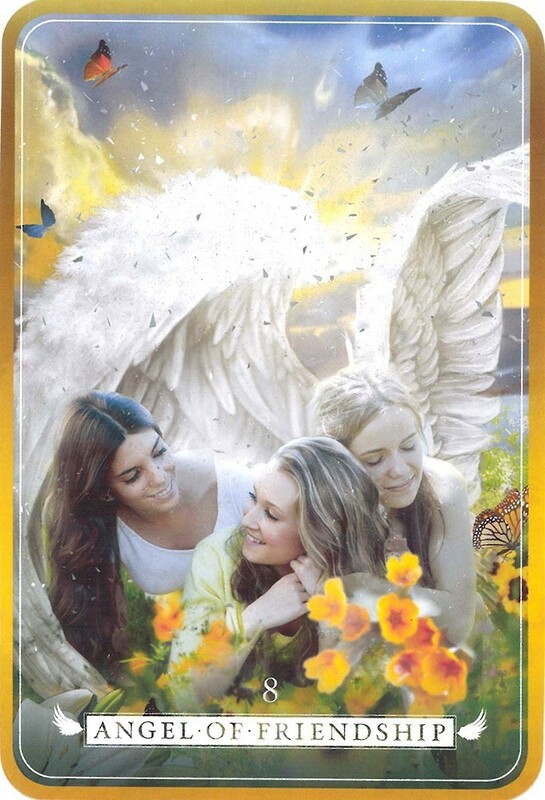 The Angels that you will find in this deck are quite different, including Angels such as Bullying Prevention Angel, Chakra Balancing Angel, and Angel of Release. There are Angels here to help with any situation you might be facing. The Angel of Strength shows a luminescent male Angel with gigantic outstretched wings, reaching out to help a barefoot man make his way up the face of a mountain. This Angel makes his appearance when you might need to know that you are supported and serves as a reminder that you can achieve your goals. The companion book explains how to use the cards and contains 6 spreads for inspiration and guidance. 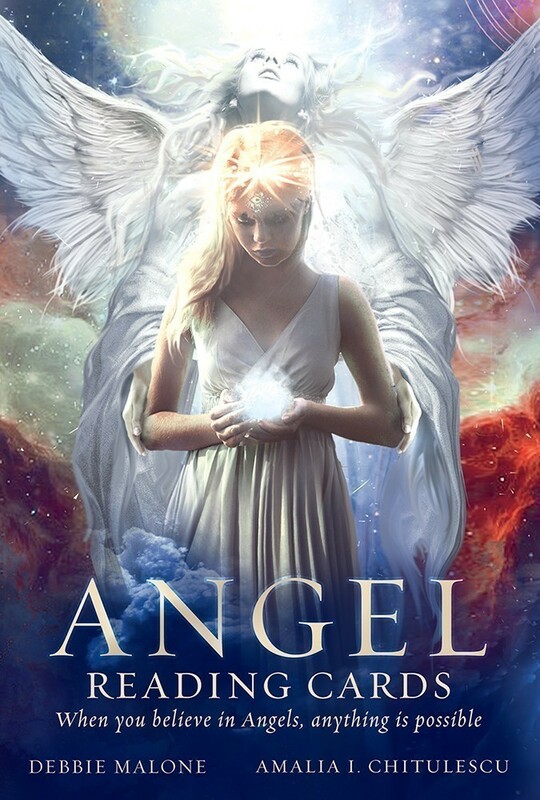 There is a full-color image of each Angel Card in the book in order of their card number. Under the name of the Angel, you will find a key phrase. One the opposite page you will find a much longer interpretation along with an affirmation. This is a beautiful deck. The artwork is clear and easy to interpret. The book is well written. This deck would be perfect for daily draws for beginners all the way to the professional. If you are looking for guidance in your daily life or in a time of need, this might a set to consider. Angel Reading Cards is a 36-card deck and 92-page guidebook, based on working with the energy of the Angelic realm. The cards and book come in a sturdy box, with the same light colored bubble background as the backs of the cards. The box has a magnetic closure along theright-handd side. There is a silver insert for the cards. Very nice presentation! The concept is to work with Angels in specific situations – to understand that you can always call on them. In her introduction, Malone reminds us that angels are only a thought away – that we are never alone. The cards are meant to remind us of the spiritual beings that we always have around us. We are reminded that we have a personal Guardian Angel that is with us for life, but that throughout our life we have had access to Angelic energy as needed. We simply have to ask for it. Angels are there to help us, but they need to be asked first. Malone also talks about our ancestral angels and spirit guides. The messages in this book are channeled messages, channeled through Malone. In the section on how to use the cards, Malone talks about dedicating them, dealing with cards that jump out, doing one card daily readings, and presents templates for a three card Angel Guidance Layout, a seven card An Angel For Everyday Layout, a three card Angel Encouragement Layout, a four card Angels of Purpose Layout, and a six card Resolution Layout. The card imagery is a combination of photography and digital painting, superimposing the real world over a dreamy world. It shows a juxtaposition of light and dark, which works very well. The choice of Angelic energy, and the modern nature of the imagery, will appeal to many people. The cards are beautifully presented, and their purpose is attained – helping the reader connect to a higher real, and seek the assistance needed to do our best in everyday life.